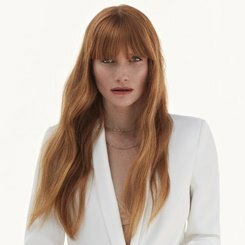 While many of our guests are fully converted colour addicts, there’s still a lot of trepidation from some people about committing to in salon colour. We believe that the best colour comes from dedicated professionals, so we’re here to bust some popular myths about salon colour services. Worried that your colour won’t look natural, or turn out as you imagine? That’s what our Master Colour Experts are here for. With their expert eye and the cutting edge of colour technology, they can create colour that’s tailored exactly to your needs. It’s also why we provide free consultations to all our guests, ensuring we know just how you feel about your hair, and what your dream shade is before you commit. “At Regis we pride ourselves on our colour consultations, because it allows the stylist and our guests to work together to find the exact desired result – we listen!” says Amanda Pickering. 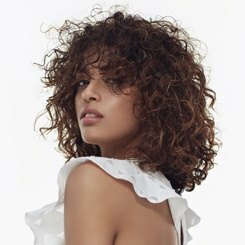 Regis Salons offer a huge range of options for different needs and budgets, and our stylists are here to help give the most practical and helpful advice for your hair, whatever your needs. Money’s tight? 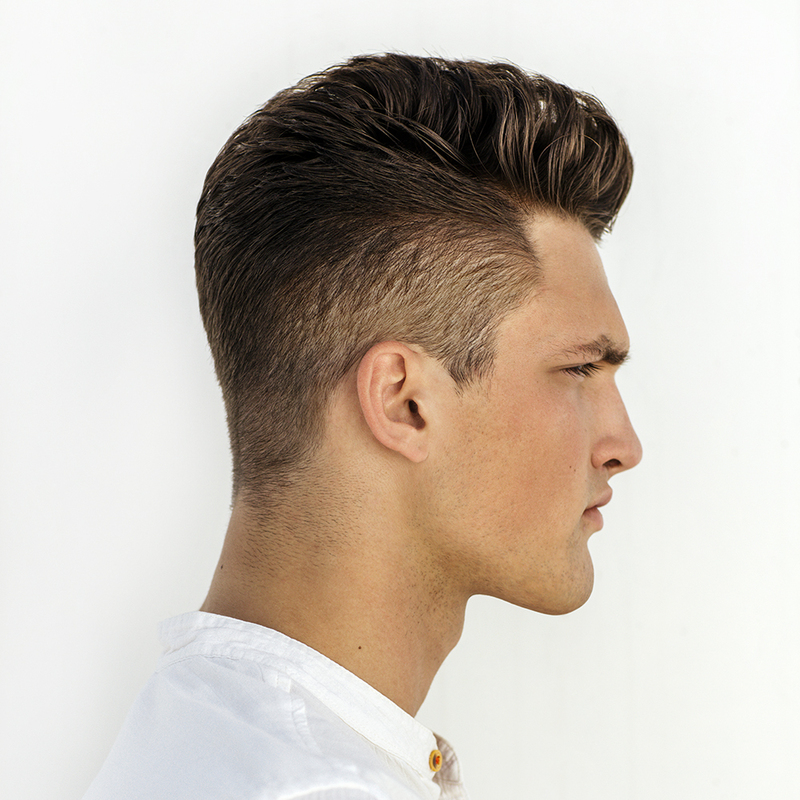 That’s when creative colour options like ombre, slices and lowlights can give your style a fresh look for less. Simply ask your stylist what’s right for your lifestyle in your consultation, and let your colour work for you, not the other way around!